Webinar: Eight Ways to Foster Deeper Engagement with Key Nonprofit Supporters- join for a chance to win a $500 grant! Tech Networks of Boston (TNB) exists to provide integrated and managed technology services to nonprofits and other mission-based organizations, and it's also our privilege to offer you professional development opportunities. 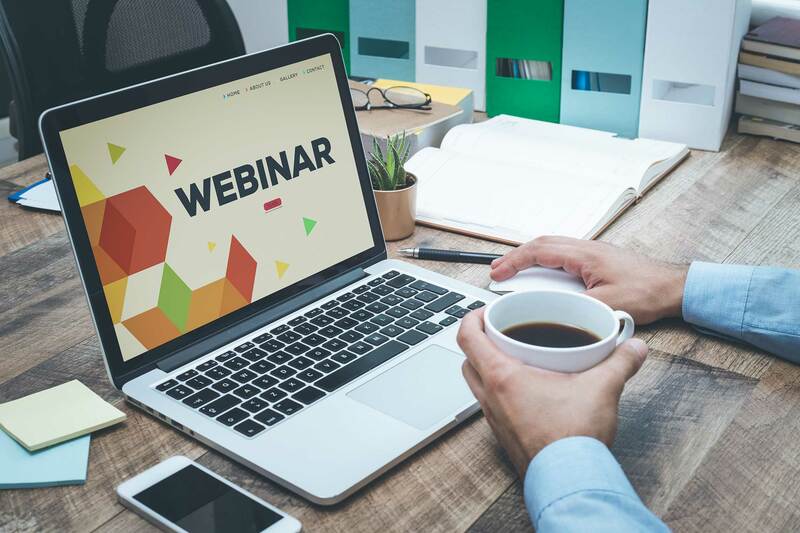 We are partnering with MissionBox to provide a webinar on nonprofit engagement strategy from 1:00 pm to 2:00 pm on Tuesday, October 30, 2018. Are you wondering how you can increase your nonprofit’s engagement with donors, board members, volunteers and internal staff? Engagement is shown to be directly related to major donor giving levels and retention of volunteers and staff. What are nonprofits doing now regarding constituent engagement and how can we evaluate what works and what doesn’t? Kathryn Engelhardt-Cronk, CEO of MissionBox, and Derek Hansen, Director of Business Development and Community Engagement, will discuss best practices in communication methods for your external and internal audiences and how to effectively create a virtual nonprofit community. The session will focus on the challenges of captivating your audiences and ways you can address it. This webinar is appropriate for employees of nonprofit organizations of any size who are interested in growing your nonprofit’s engagement, technical workers who would implement a new engagement platform, executive leaders who are interested in staff and board retention, and funders who manage collaborative networks for grant recipients. Please note: Webinar registration is open to the first 100 registrants. If the webinar registration is closed by the time you access the link, please email ashley.fontes@techboston.com to be added to the waiting list.